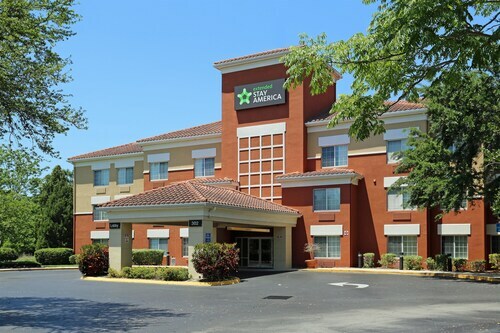 Situated in Mount Dora, this motel is within 3 mi (5 km) of Donnelly Park, Mount Dora Center for the Arts, and Mount Dora History Museum. Mount Dora Community Building and Modernism Museum are also within 3 mi (5 km). 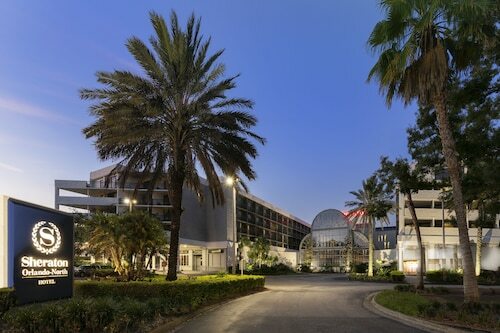 Located in Mount Dora, this beachfront hotel is in the historical district and within a 5-minute walk of Mount Dora Area Chamber of Commerce, Evans Park, and Modernism Museum. Mount Dora Lawn Bowling Club and Mount Dora Center for the Arts are also within 5 minutes. 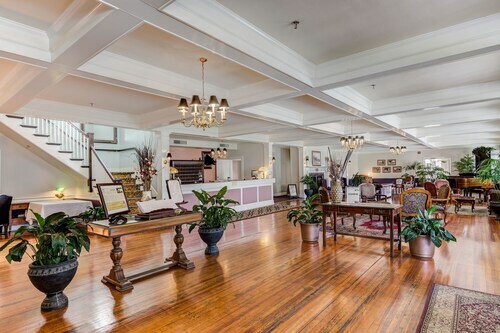 Situated in Mount Dora, this historic property is within a 10-minute walk of Mount Dora Museum Of Speed and First Baptist Church of Mount Dora. Gilbert Park and Mount Dora Center for the Arts are also within 1 mi (2 km). 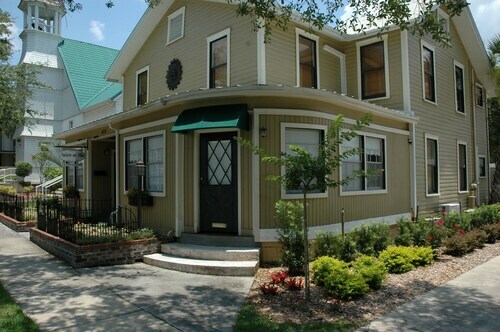 Situated in the historical district, this bed & breakfast is within a 10-minute walk of Mount Dora Area Chamber of Commerce, Mount Dora Center for the Arts, and Modernism Museum. Mount Dora History Museum and Donnelly Park are also within 10 minutes. 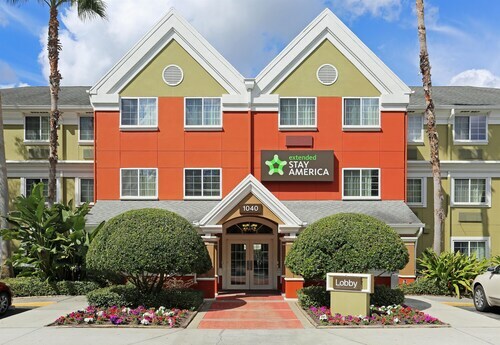 Situated in Mount Dora, this apartment building is steps from Donnelly Park, Mount Dora Community Building, and Mount Dora Center for the Arts. Mount Dora History Museum and Modernism Museum are also within 5 minutes. 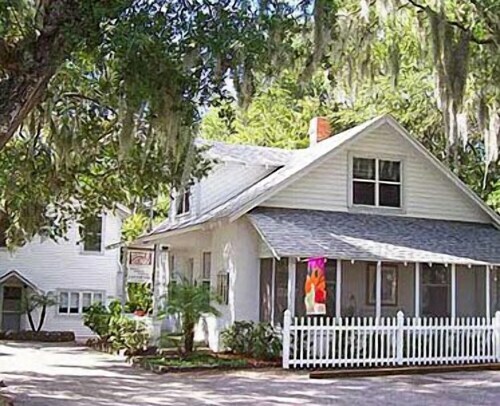 Situated in the historical district, this cottage is steps from Mount Dora Community Building, Donnelly Park, and Mount Dora Center for the Arts. 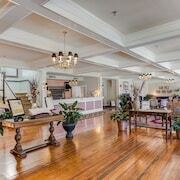 Mount Dora History Museum and Modernism Museum are also within 5 minutes. Pet owners shouldn't miss Mount Dora, a city known for its biking trails, and sights like First Baptist Church of Mount Dora and Gilbert Park. You can choose from Travelocity's 6 pet-friendly hotels and accommodations in Mount Dora and bring your doggy along! Enjoy the fresh air at Evans Park, Donnelly Park, and Trimble Park. Other things to see include Mount Dora Museum Of Speed, Mount Dora History Museum, and Renninger's Antique Center. Need a pet store? Try Pet Supermarket, Hermit Crab Patch, or Ron's Pets. For vet care, Mount Dora Veterinary Hospital, Thompson Celia W Dvm - Tavares Animal Hospital, and Pryor, Felix C, Dvm - Lake Veterinary Clinic are located in the area. Dogs are allowed for a fee at this 3-star hotel, although restrictions apply. 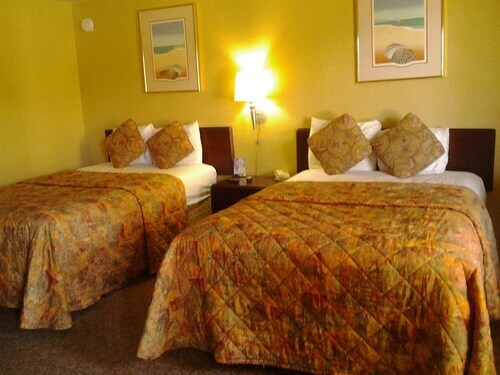 Guests appreciate its great beach location and comfortable rooms. Pets are allowed for a fee at this 3-star cottage, although restrictions apply. Guests appreciate its location and comfy beds. Weather can make or break your trip, especially if you're hoping to spend time outdoors. Here are the average day and night temperatures to help plan your trip in Mount Dora. From January to March, average temperatures range from 79°F in the daytime to 47°F at night. Between April and June, the daytime average is 91°F and the nighttime average is 58°F. From July to September, average temperatures range from 92°F in the daytime to 71°F at night. Between October and December, the daytime average is 87°F and the nighttime average is 48°F. Room was spacious and very clean only complaint is there was no dishes in the room if you wanted any you had to go to front desk, which was a little inconvenient when you wake up in the morning or just want a drink in the middle of the night. 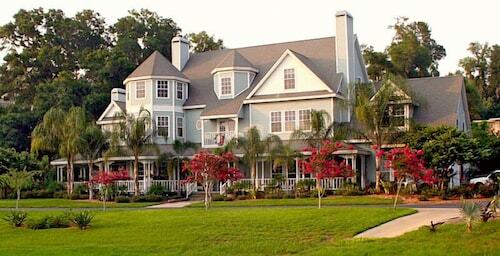 #1 in Mount Dora--closest to Downtown & Lakefront! Taking Rsvp's for 2019! Trending! Ladybug Bungalow! Walk to Downtown Mt. Dora!